In case of a cat emergency, waiting until "normal business hours" is not an option. In a time of crisis, Valley West and Elk Valley Veterinary Hospitals is open with an emergency cat clinic. Our hospital is staffed 24/7 and ready to help! For any feline requiring emergency cat care in the Charleston area, Valley West and Elk Valley Veterinary Hospitals is proud to offer 24-hour emergency care at our emergency cat hospital. 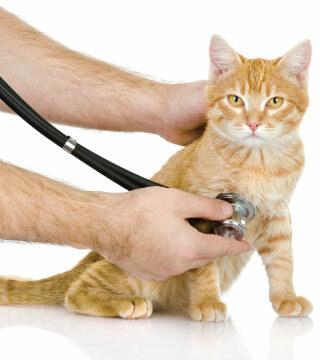 , Valley West and Elk Valley Veterinary Hospitals is open 24 hours a day, 7 days a week, 365 days a year for any emergency cat care situation that arises. Call our main hospital at (304) 915-0944, and our veterinary technician will put you in contact with our doctor on call.